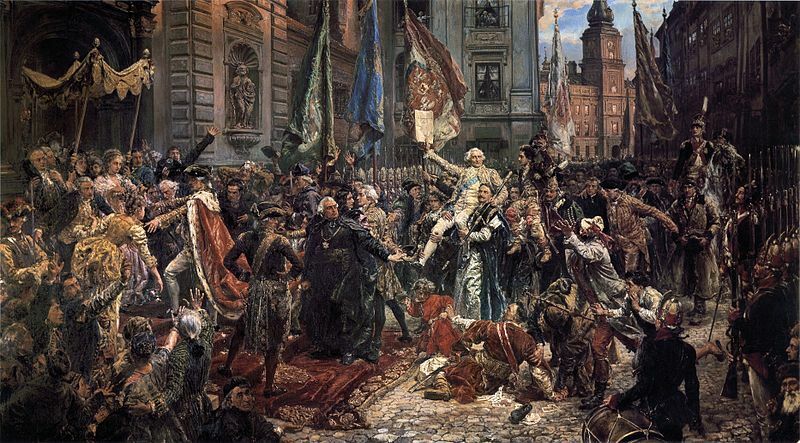 Today is the The May 3rd Constitution Day in Poland, national holiday to celebrate the declaration of Polish constitution in 1791, second only to the American Constitution, which was created just few years earlier. You can read more about this Polish National Holiday on Wikipedia, and here are more details about the Constitution itself, also on Wikipedia. Click here to read more the above painting by Jan Matejko and see who is depicted there.